A machine translation engine can provide additional functionality to the digital library: multilingual search, content understanding, website localisation. Machine translation provides best results when tuned for specific context and language pairs. The aim of the specialised lexica and corpora is to improve the quality of OCR as well as information retrieval engines. Using historical lexica allows, for example, to find historical variants searching the modern form. 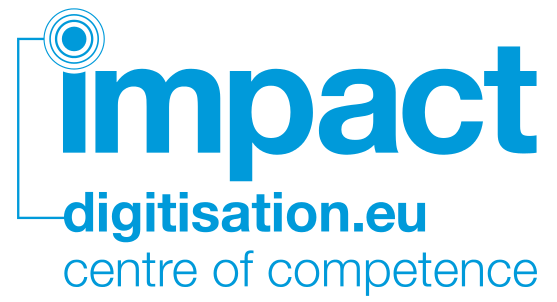 The impact Centre of Competence offers linguistic resources for several languages (see Tools & resources section). Ground-truth is an extremely accurate mapping between an image and the text it contains, usually aligned at paragraph or word level. It can be used both for scientific purposes (for example, improving OCR quality) and practical purposes (for example, tuning OCR to a specific collection).